When it comes to making a statement, men and women alike have long sought after the perfect accessory piece to define their style whether for that special occasion, or everyday wear. From chains to bracelets, to rings and more, Trax NYC has provided their clientele for over ten years with an array of jewelry options suitable for any need. When it comes time to purchase an item, often customer’s aren’t aware of the wide variety of options available to them and end up purchasing a piece without much research or knowledge. With their recently revamped webpage, Trax NYC takes care of these issues by providing new features that allow clients to browse by link type, style, price, width, length and even an option to custom make your own. Now for those of us who aren’t sure where to begin altogether, the new features on Trax NYC’s website provide an in-depth look at each individual chain style with a description explaining how each chain is made for comparison. 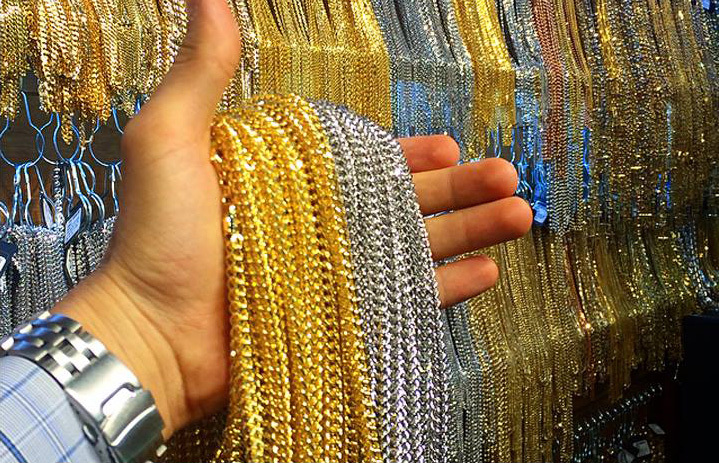 From Miami Cuban to Moon Cut, the great assortment of chain options offered at Trax NYC can be overwhelming, but thanks to their new features, once you select the particular style of your choice, you can narrow down the results to your desired piece. Aside from their new easy to use browsing capabilities, the Trax NYC website provides a buyer with the necessary tools to making their purchase with confidence. 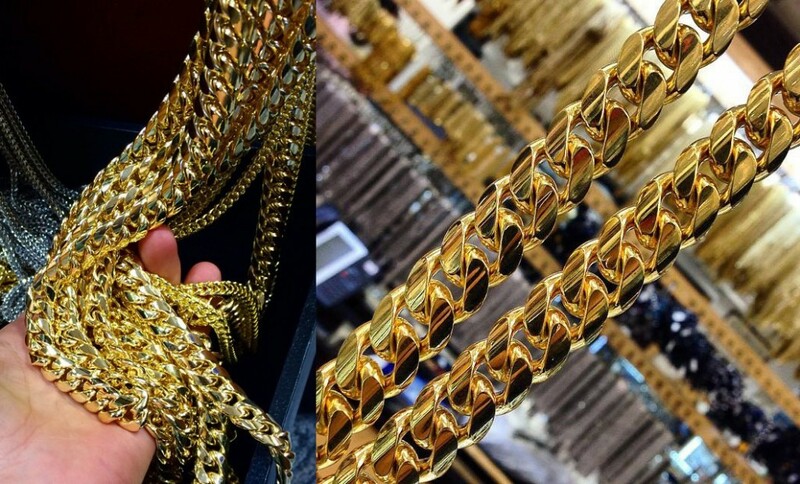 From a brief history of gold chains to what exactly gold purity is and an informative breakdown of what the various gold tones are, a client is sure to make the right decision when choosing a piece they feel both confident in and with. With the dedication put forth by the Trax NYC team to ensure smooth operations online and in person, they’re sure to continue on their already established path to success providing the highest form of service worldwide. Be sure to head on over to our showroom at 62 W. 47th Street Suite 14A to check out the wide variety of chains Trax NYC has to offer! Sure, contact one of our representatives at (212) 391-3832 where they can discuss prices further with you.